Alessandro Ciminata is an artist on the rise’. Since releasing ‘Last Call’ and ‘Demons’ last year, Both tracks provided early critical acclaim within Spotify on their Fresh Finds playlists, and support from The Line of Best Fit and John Kennedy on Radio X. His live game has been significant ad well, performing at the legendary Ronnie Scots venue in Soho and a Sold-Out Communion Music show. Since taking the step to move to London from Italy, Alessandro has discovered that the UK capital has provided a more cohesive outlet for his creative expansion. Live shows, were lacking in his hometown, now he’s got them in abundance. 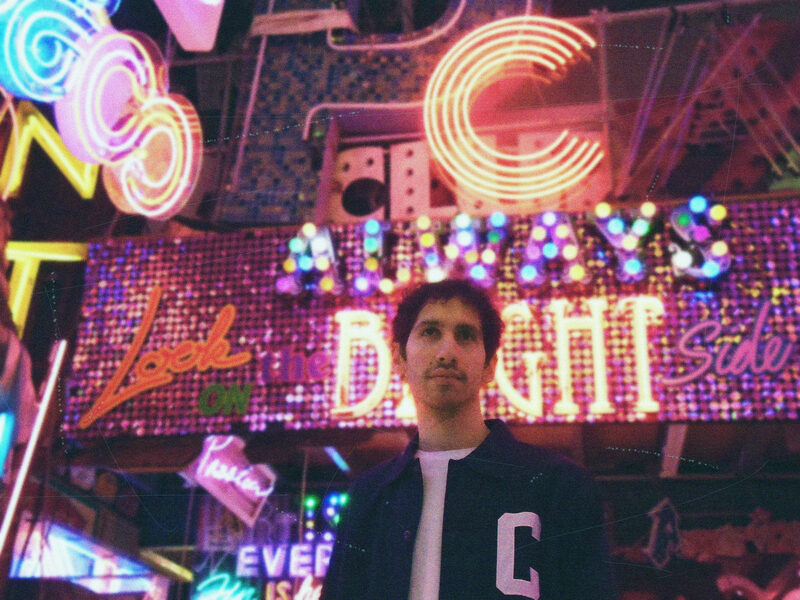 Ahead of the launch of his new single ‘Flashing Lights’ we caught up with the songwriter about how it’s been going so far..
Hi Alessandro, introduce yourself to our fans! Hello ladies and gentlemen, my name is Alessandro Ciminata, I’m a singer-songwriter based in London and, hopefully, from today you are going to hear/read my name a bit more often! Tell us a bit about your story to date.. I released a couple of singles last year (2017), ‘’Last Call’’ and ‘’Demons’’, luckily they have been well received, I’ve played few good shows as well, my favourite was playing to a sold out crowd at Omeara. More music will be out soon and more shows will be announced too! Tell us a bit about your Italian heritage.. How do you feel the Italian scene differs from the UK scene? It’s different. I feel home in the UK scene, they welcomed my project and I can see at the horizon opportunities for growing it. There is room for creativity here, and for an artist, is the best thing ever! I love Italy and italians, is where I grew up. All the italians I’ve met in the last few years, have been and still are incredibly supportive towards my project! Your last single developed a lot of online hype. What do you feel is the main secret to your success? Honestly, I don’t think I achieved success yet. I achieved small goals, but I’m still ‘building my house’. What’s the secret of these? Hard work, spending nights working on my project. Never stopping and always wanting more. You’ve played some significant live shows recently.. How important do you feel playing live is, for a developing artist in the current landscape? Do you have any live shows planned for the future? I do, London shows, but they are not confirmed yet. Keep an eye on my social media to find out more, hopefully soon. Big things. I only plan big things haha. You can expect lots of new music, that’s for sure! Finish it off with your favourite quote..
To me it means, be patient and work hard. Hard work always pays off. That’s my motto in music and in life, in general!